Meet the Solmoto Guides Ben and Steve. Both accomplished riders committed to understanding and meeting the needs of every individual rider who comes to Solmoto – from novice to expert riders. 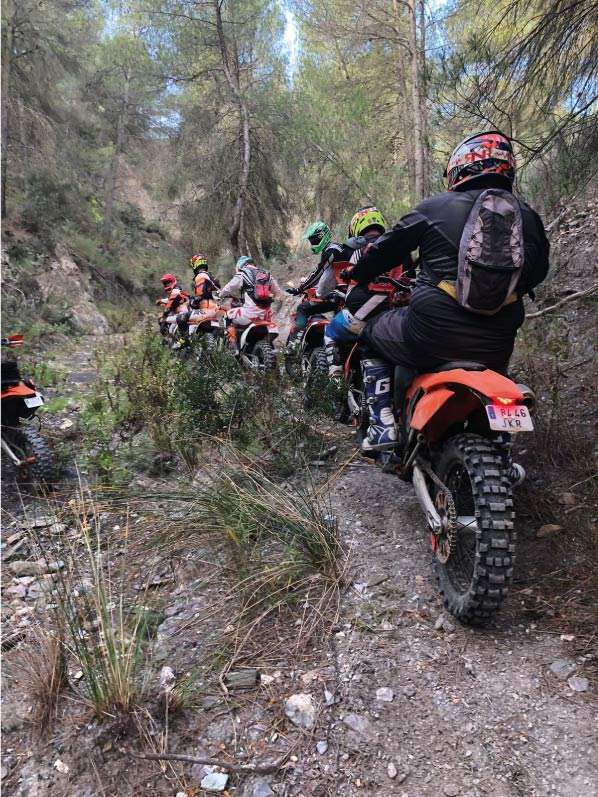 Here at Solmoto we aim to make your riding enjoyable, memorable and the best riding experience Spain has to offer, leaving us knowing that your Solmoto riding trip was perfect for you. 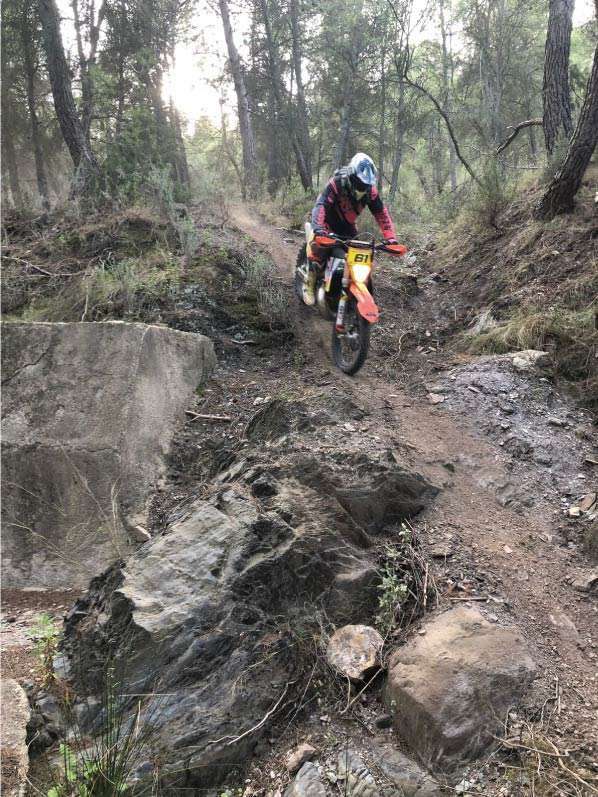 Coming from a motocross racing background in the UK starting at 7 years old all the way through to a very respectable name in the Enduro, motocross, cross country and rally Spanish Pro championships from 2005 till current date. Here at Solmoto all our motorcycles are perfectly Maintained by our full-time mechanics so you can rest assured that you are riding a safe, reliable and highly maintained motorcycle at all times. 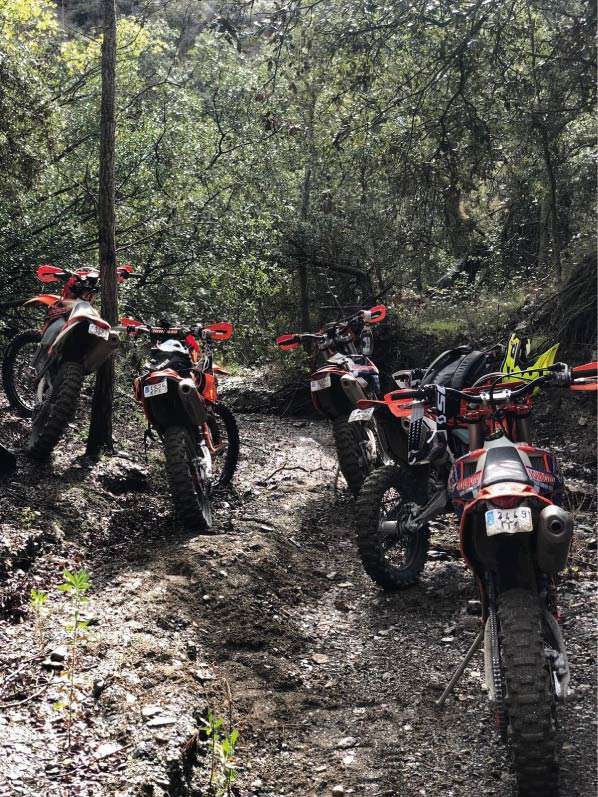 Our fleet of KTM 450 EXC and 350 EXC bikes go through a full maintenance check and are fully prepared before and during every tour and are test ridden to ensure they are as they should be. 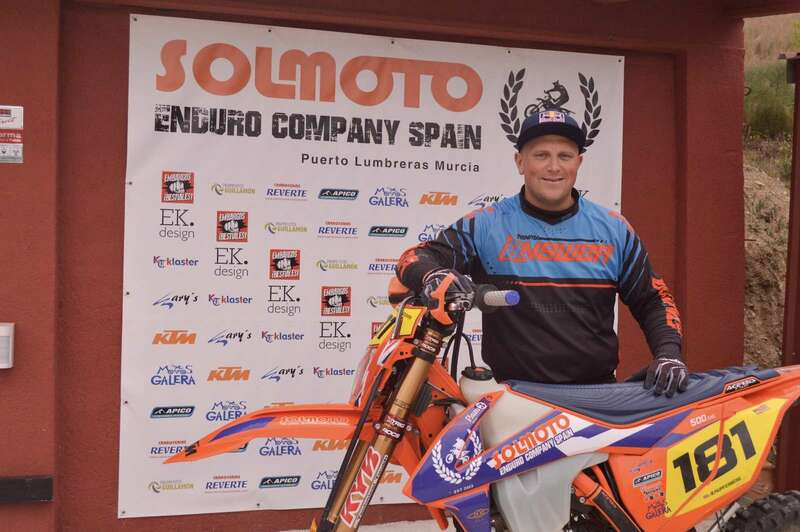 Steve has always been involved in the motorcycle sport from motocross to supermoto and Enduro. 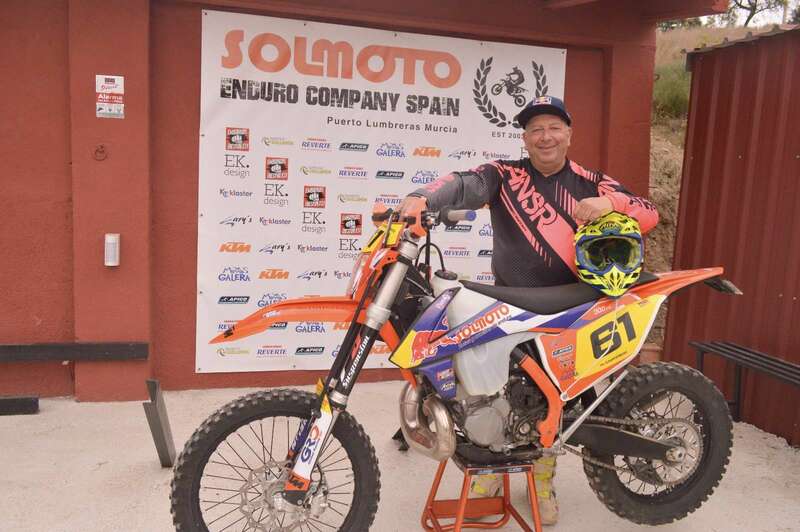 Has a passion for motorcycle riding in any shape and form, loves to teach and help beginners and knows all about the Enduro motorcycle business.Here at Solmoto all our motorcycles are perfectly Maintained by our full-time mechanics so you can rest assured that you are riding a safe, reliable and highly maintained motorcycle at all times.